The Uf 831 CO and Uf 831 RV flow meters have been designed for flow measurement of free surface flows. They are high performance devices and can integrate up to 8 speed chords and take into account 4 water height measurements. Versatile, the multi channel version can carry out 8 measurement points on 8 different outfalls with 1 single device and can integrate up to 10 Input/Output modules (analogue, digital, etc.). 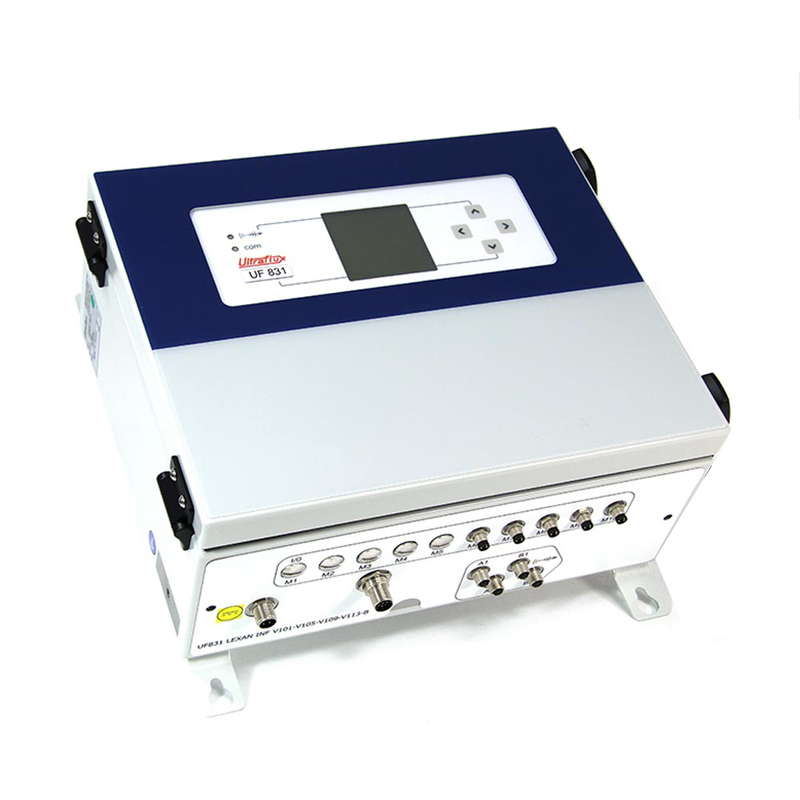 In addition, these devices have a graphic display and boast advanced functions (maths functions generator, multi-variable data logger, height/speed law degraded mode, possibility of integrating an external chord). 2 isolated current inputs 4-20mA, 0-20mA, 0-24mA. 2 contact 5V inputs (pulse or state). Waste water: Measuring flow rate at purification plant intakes/outputs, measuring flow rate in combined or separate sewer systems, etc. Raw water: Measuring flow rate in irrigation channels, measuring flow rate in rivers up to 500 m wide, measuring flow rate in rainwater harvesting networks, etc. 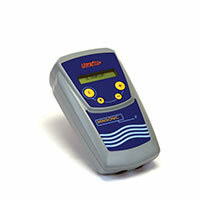 Download Uf 831 CO/RV datasheet.